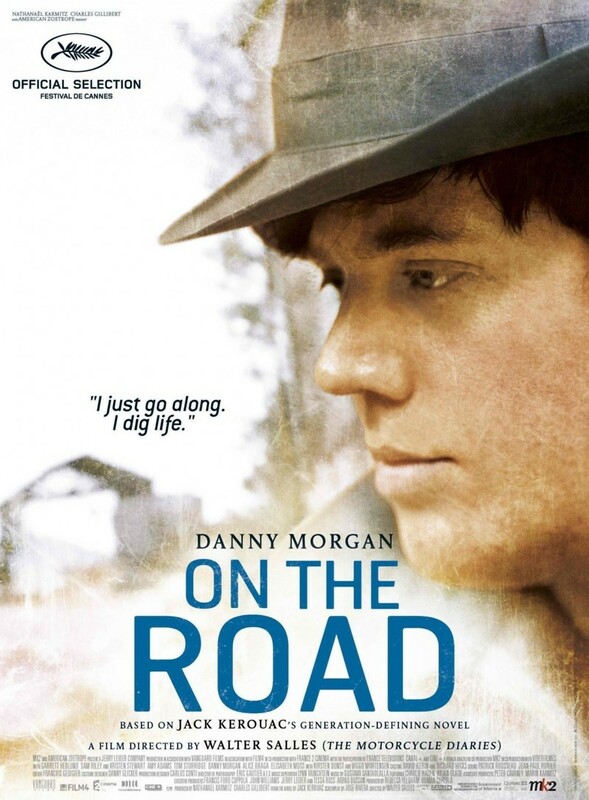 On the Road DVD and Blu-ray release date was set for August 6, 2013. On the Road is a film adaptation of the zeitgeist-defining book by Jack Kerouac. The movie shows that the iconic characters who inspired a whole generation were really just young adults who were looking for a good time. Inspired by the manic energy of Dean Moriarty, Sal Paradise leaves his responsibilities behind to travel the country with an ever-changing group of friends. One constant companion is Marylou, Dean's teenage wife who alternately accepts and despises Dean's inability to be satisfied. The movie deviates a bit from the novel by depicting clearly when all of the traveling and adventures stop being fun and become toxic. It also shows how easily the men of that era would cast women and responsibility aside. On the Road resonates with young adults of any era who want to experience life without being consumed by it.